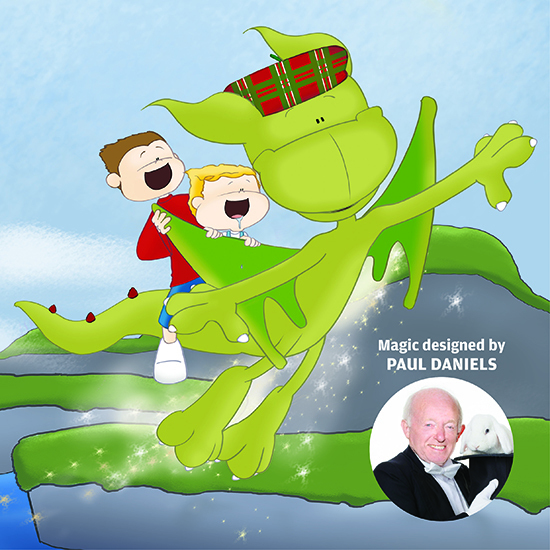 Magic designed by the late Paul Daniels will be sharing the stage with a dragon when an exciting new children's story embarks on an extensive tour of the UK. 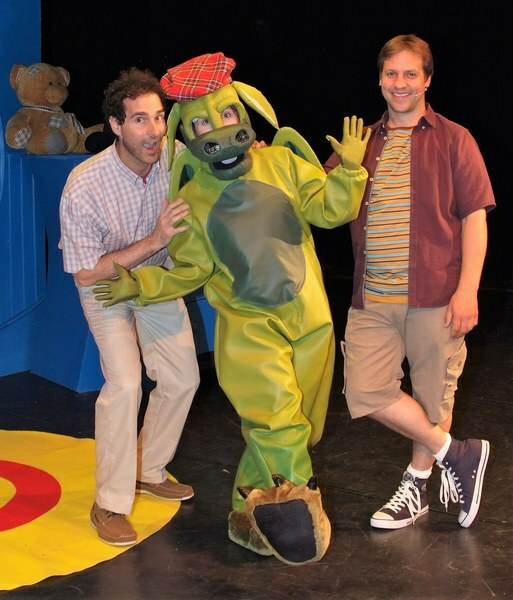 Don't Dribble On The Dragon is based on the fabulous new book by Steven Lee and is brought to the stage by The People's Theatre Company. 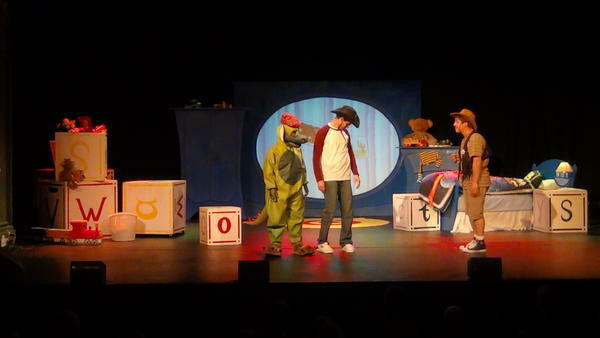 Directed by Nick Lane, Don't Dribble On The Dragon, which comes to the Lichfield Garrick theatre on February 23, tells the story of two brothers, one of whom has a secret dragon hidden inside a box. Unfortunately, younger brother Tom is just a toddler who seems unable to stop himself from dribbling. And when his seemingly endless drooling threatens to tear the brothers' friendship apart it is left up to the dragon and his amazing magic to try to help them make up. While clearly aimed at children from the age of two upwards, this musical adventure, which features real magic designed by the legendary Paul Daniels, also deals with the issues of growing up and the importance of family. The People's Theatre Company, based in Guildford, Surrey, produces popular new shows written by and starring some of the brightest talent in the UK, including a range of critically acclaimed family musicals. The company was set up to present the best new theatre productions as well as develop the best new theatre talent with the help of free training and apprenticeship schemes to get people started out on the road to success. In addition, The People's Theatre Company works extensively in education taking shows to schools, running after school drama clubs, and programming tailor-made drama workshops. 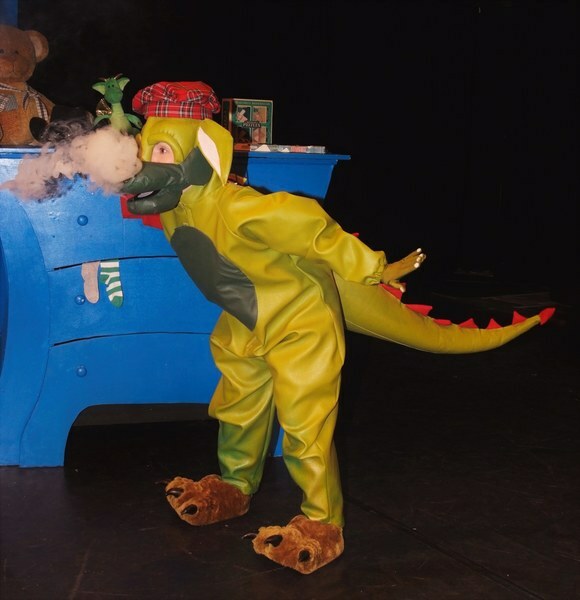 Don't Dribble On The Dragon will be performed in the main theatre at Lichfield Garrick on Thursday 23 February at 2.30pm. Tickets priced at £12.50 for adults, £8.50 for children under 16, or a family ticket for £36, are available online or by calling the Box Office on 01543 412121.